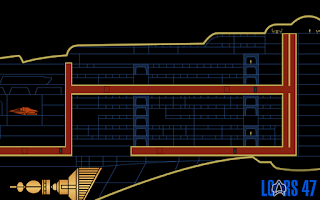 Nobody has really complained about the lack of cutaway MSDs in LCARS 47, but let's face it, it's a shame they're not included in Drydock. Well, when we release the next update, you'll have them. 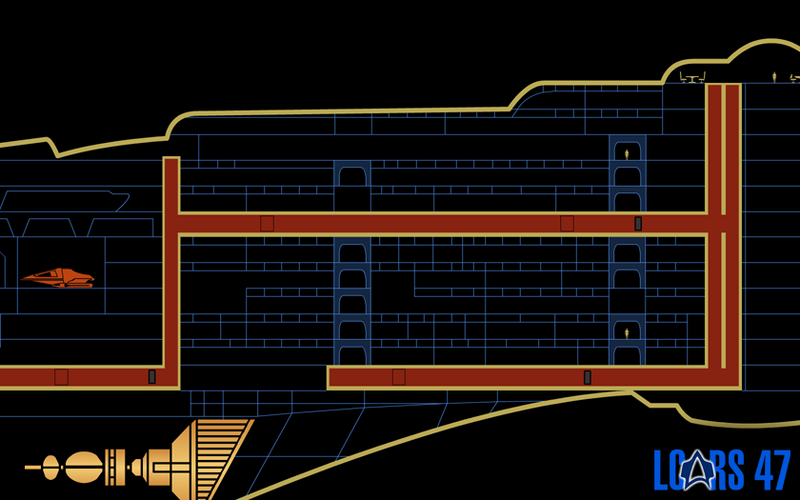 There will be a dedicated engineering section and a layout similar to the warp core monitor from yesterday's post. The image here isn't finished, but it's an example of what I'm talking about. I figure, if I can move my schedule around a bit, I can complete an MSD per day, and probably two small MSDs per day. Hopefully this won't impact the development time too much. The MSDs are animated, too.